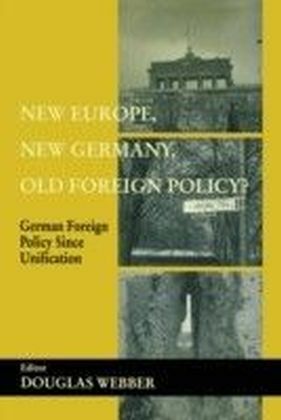 EU foreign policy once existed in the form of the European Political Cooperation with only a limited political leverage and symbolic institutional underpinnings. 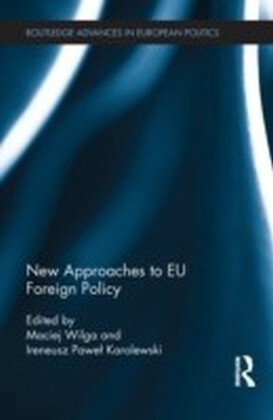 In recent years rapid changes have occurred, including an expanding institutional apparatus, increased responsibility and growing demand for action.This book examines new approaches to the EU's foreign policy that address its rapidly changing character, presenting the newest theoretical perspectives and dealing with novel empirical developments. 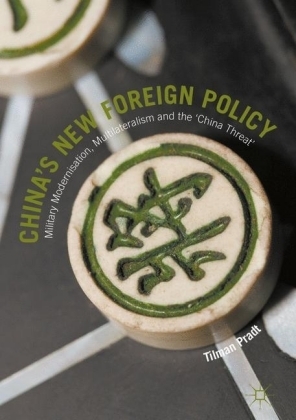 Rather than simply considering structural variations and changes in the agency of the EU, it explores the new complexity in EU foreign policy. 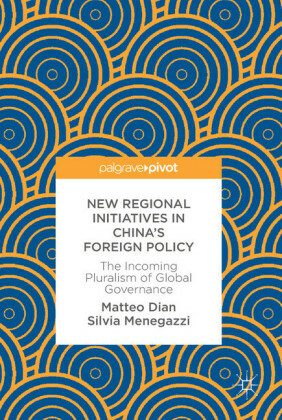 The authors offer new theoretical perspectives and new empirical studies dealing, among others, with issues such as: Power delegation to the Commission.EU diplomacy.Parliamentarisation and constitutionalisation.Committees' involvement in foreign policy process. 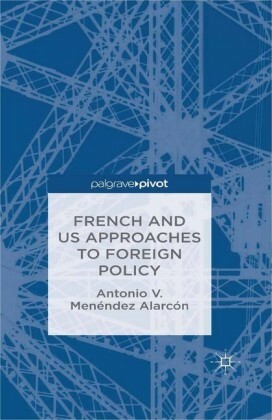 a This book will be of interest to students and scholars of European politics, European foreign policy and European integration. New Europe, New Germany, Old Foreign Policy?